Nigeria's economic realities deteriorate, government is considering series of Public Private Partnerships to provide jobs and infrastructure, officials say. 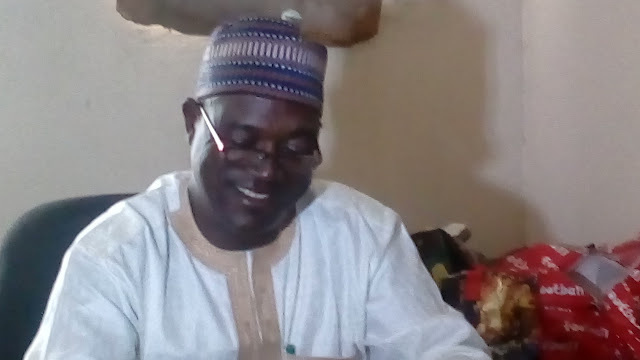 This is because poverty and unemployment are identified conflict and crime drivers in most capitalist economies, a State Government Commissioner, Bulus Bot said, Friday. Addressing newly employed staff to his Physical Planning and Urban Development Ministry in Plateau State, Mr. Bot regretted that shortage of funds due to increasing demands and dwindling crude oil prices which constitute the country's largest source of income have weakened government's capacity to provide jobs. He however believed that with the partnerships government is entering into particularly in the Central Nigerian Plateau State, more jobs would be created leading to greater successes against poverty and its attendant effects. He highlighted recent successes in that regard to include the training of thousands of unemployed citizens in various trades, the absorption of earlier employed adhoc staff into the state workforce as well as the reinstatement of some 3000 teachers dismissed by the previous administration in the state. The Commissioner however sought the cooperation of the new staff towards the attainment of the five pillar policy thrust of the Governor Simon Lalong led government in the state. That the new staff assured to give without reservation. One of them, Mr. Sylvester Sati who spoke on their behalf lauded the consideration by government to involve them in the implementation of its programs. The Physical Planning and Urban Development Ministry in Plateau State was created in 2007 and has undergone series of reforms ever since. It however still operates from a rented facility which officials pledge to tackle.